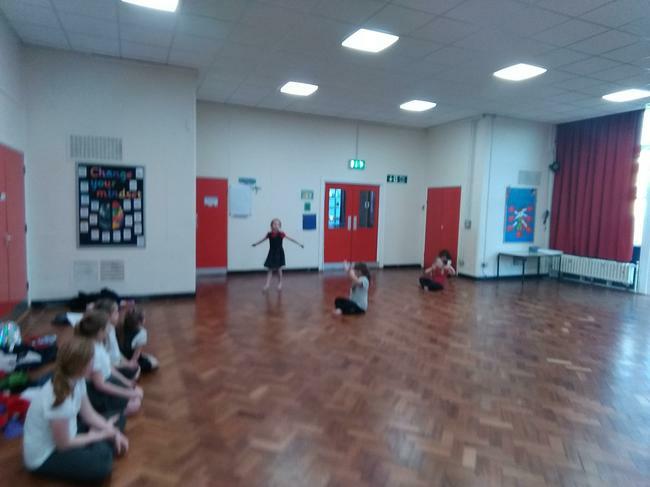 Dazl Dance have been working with our Cheerleaders in an after school club every Wednesday since January. 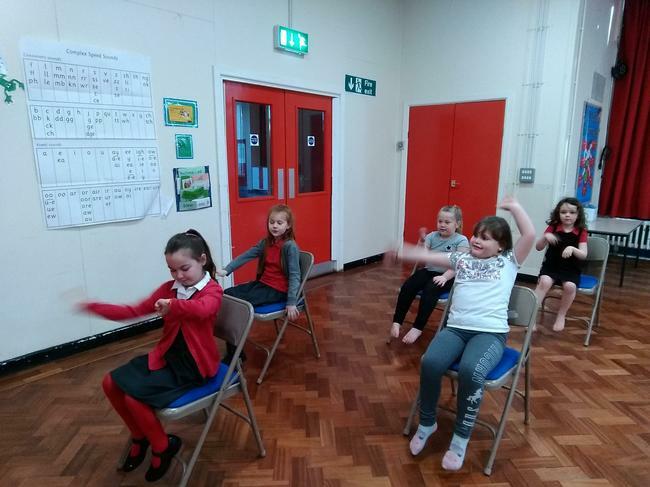 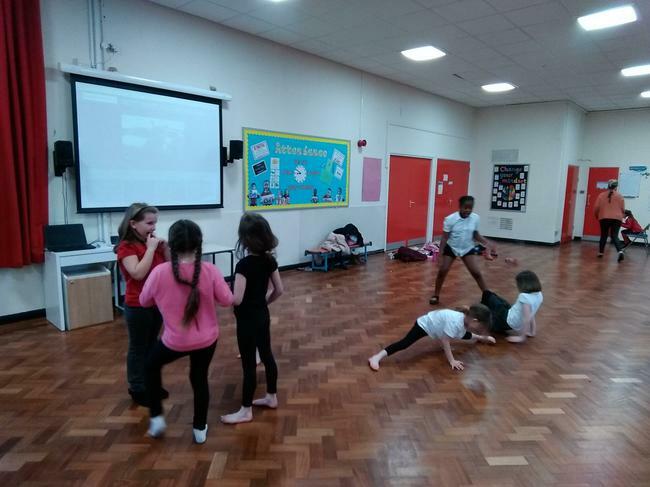 Within the club, they have been working hard creating and practising a routine for the Active Leeds Cheerleading competition. 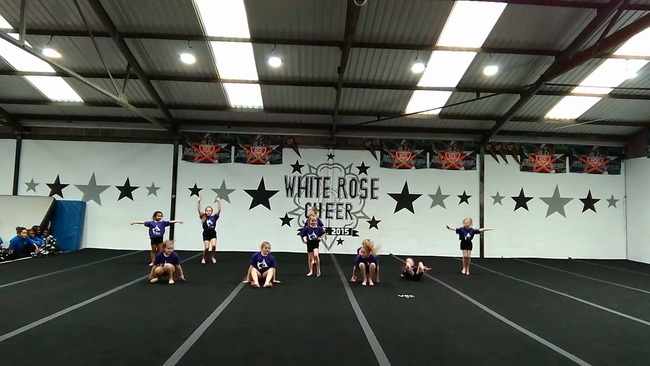 The Cheerleaders took part in the competition (see our match report below) and gained Silver place!! 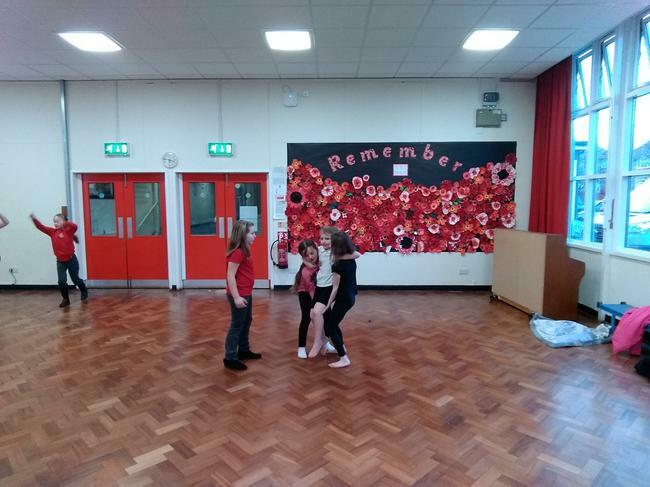 Miss Beaumont is super proud of them, all their hard work paid off! 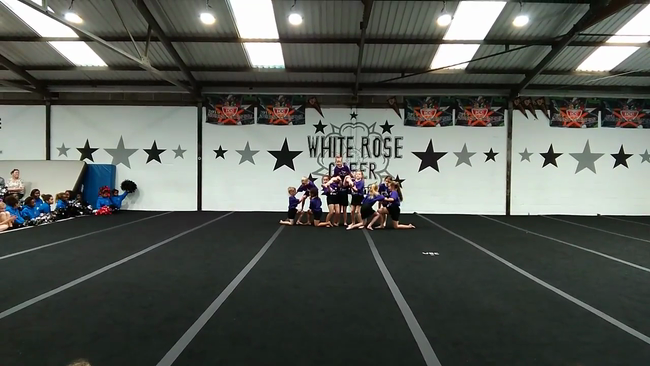 You can see routine in the videos below! 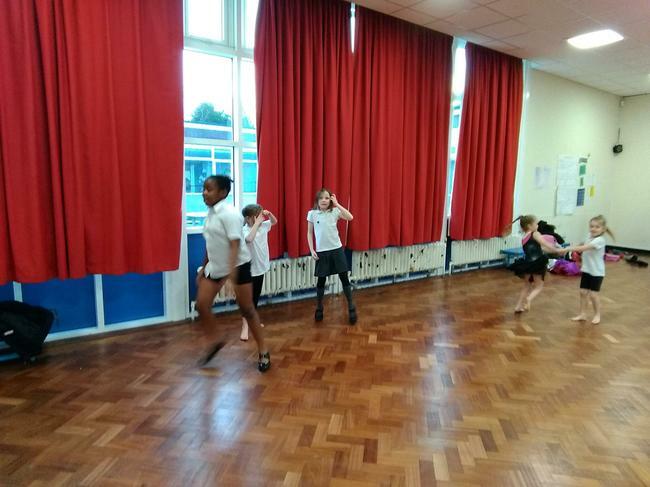 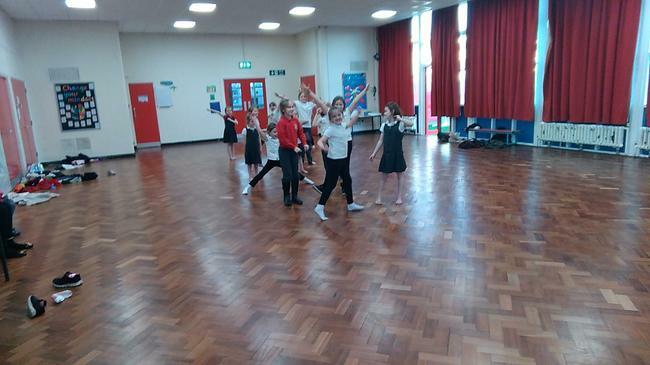 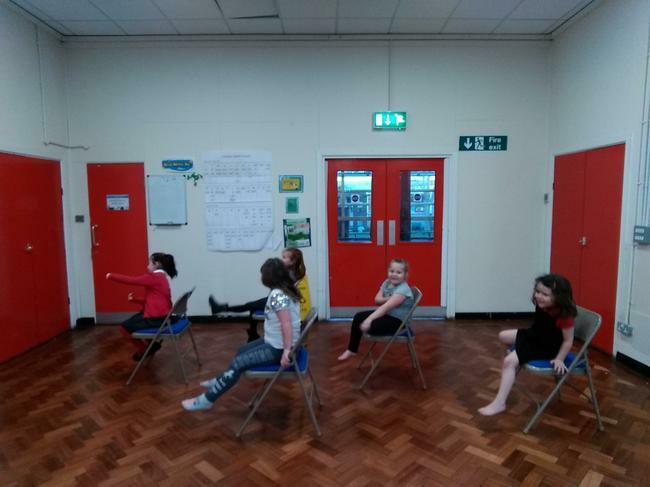 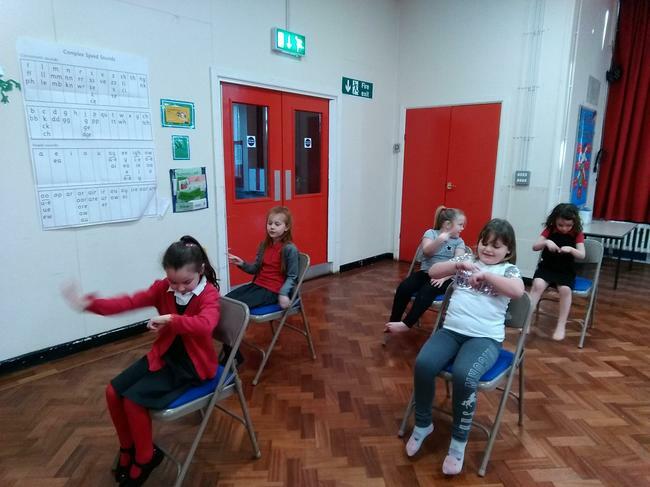 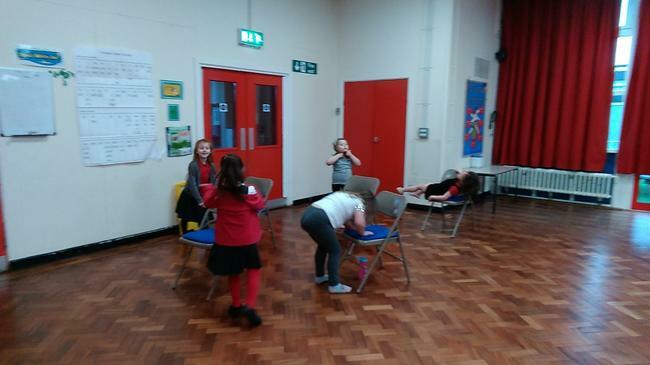 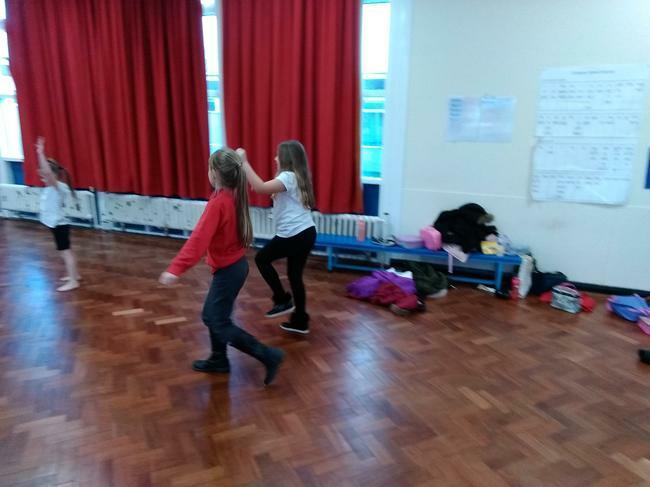 The drama and dance group have been working really hard this half term to create a dance altogether. 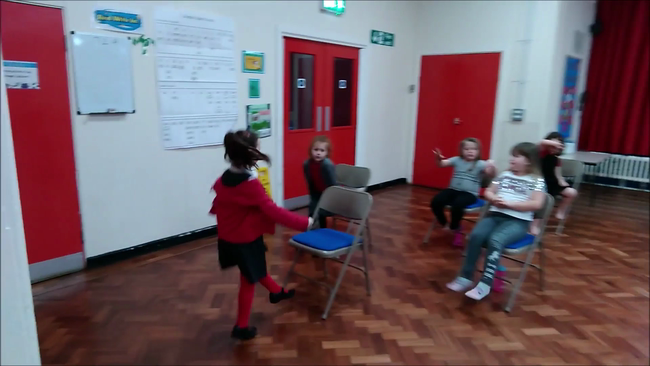 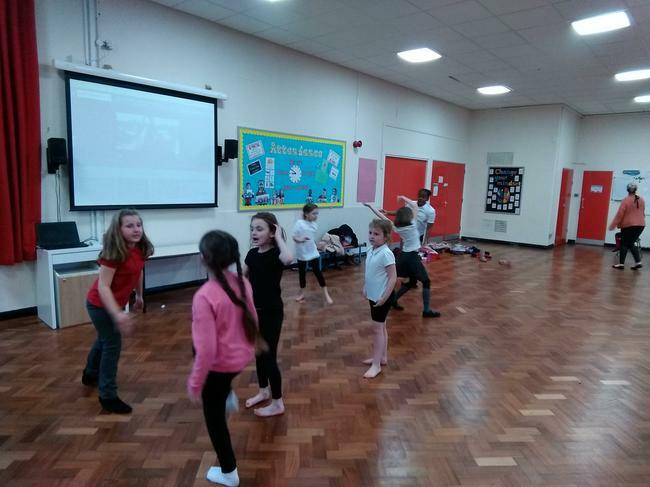 We have listened to the song 'Another Day of Sun' from the film La La Land and created a sequence of dance routines based on the video from the film. 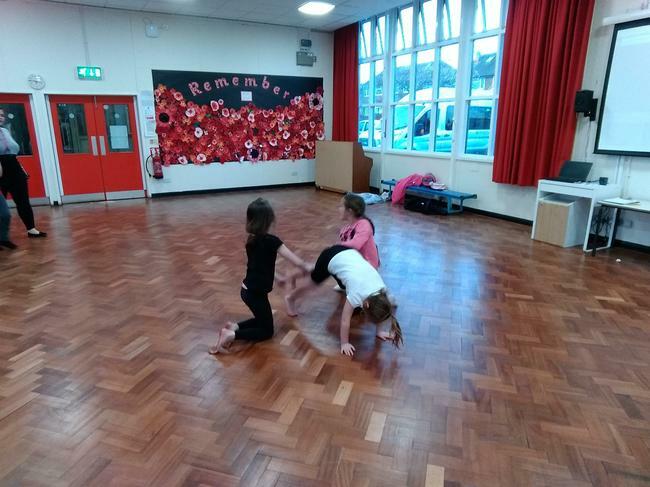 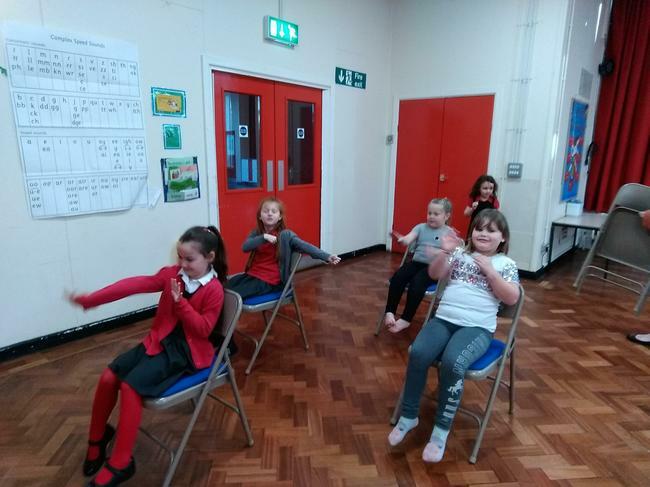 The children worked in team to each create their own routine. 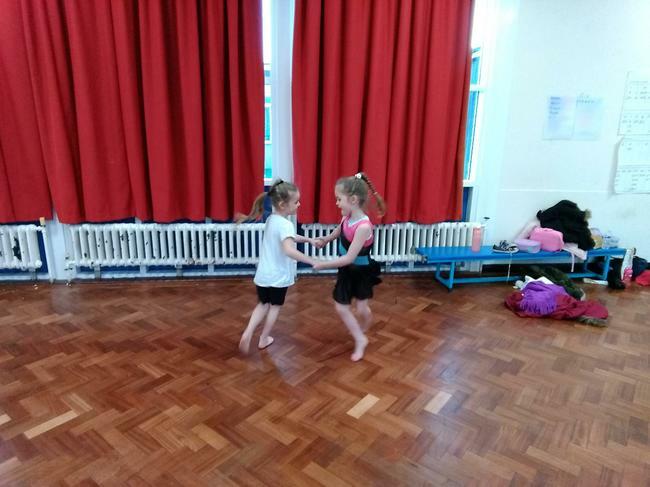 These past two weeks we have been putting the dances routines together into one final show. 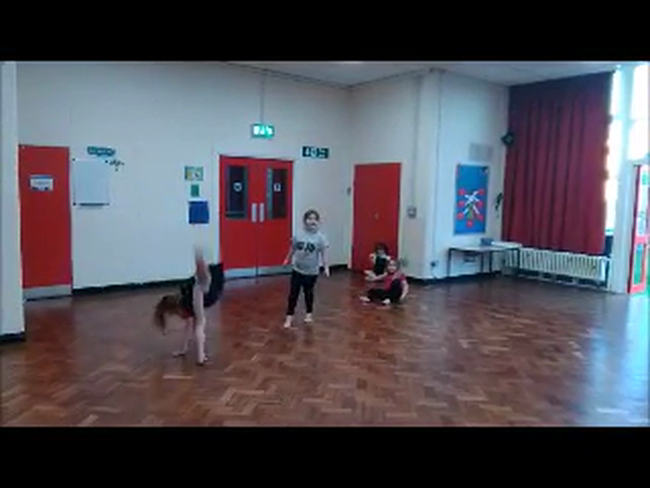 Super teamwork!